This is a great dish if you are looking for some protein and vitamins. Try to get some organic Scottish chicken if you can, otherwise any organic chicken will do. Free range will be the next best if you can’t get organic. This recipe serves two as a main course or four as a starter. You would be able to buy something like this out of one of the big supermarkets but creating it yourself, fresh with good quality chicken that has had a decent life will made you feel good and it will taste even better. This recipe is a take on a traditional Italian salad, with added protein from the chicken breast. To save time, prepare a few extra breasts for dinner the night before and then dice them before storing in the fridge. In a medium bowl, combine the chicken, fennel and oranges. In a small measuring jug, whisk together the olive oil, red wine vinegar, poppy seeds, salt and pepper and pour over the salad. Toss well to coat and refrigerate for 1 hour or more. 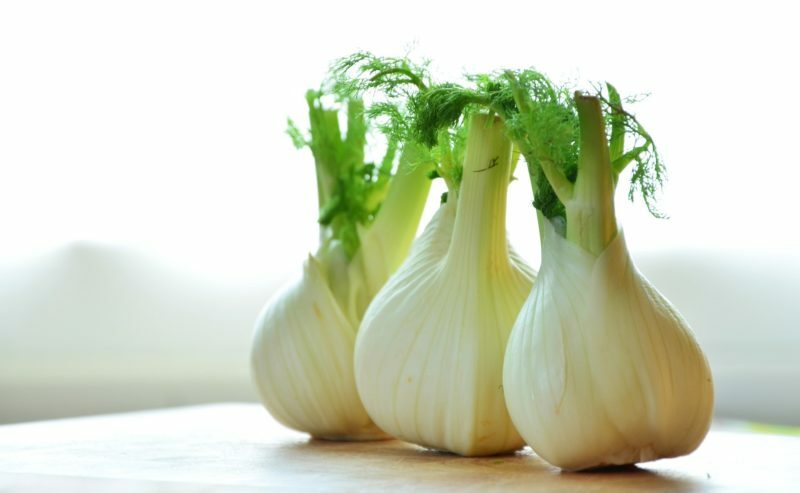 Remove the fennel mixture from the fridge and add the rocket. Toss again to coat and serve cold. You can find more delicious recipes and cute videos on our Youtube channel. Do let us know what you think and send us a photo of you earting the dish and we’ll put you into a free draw for some goodies.